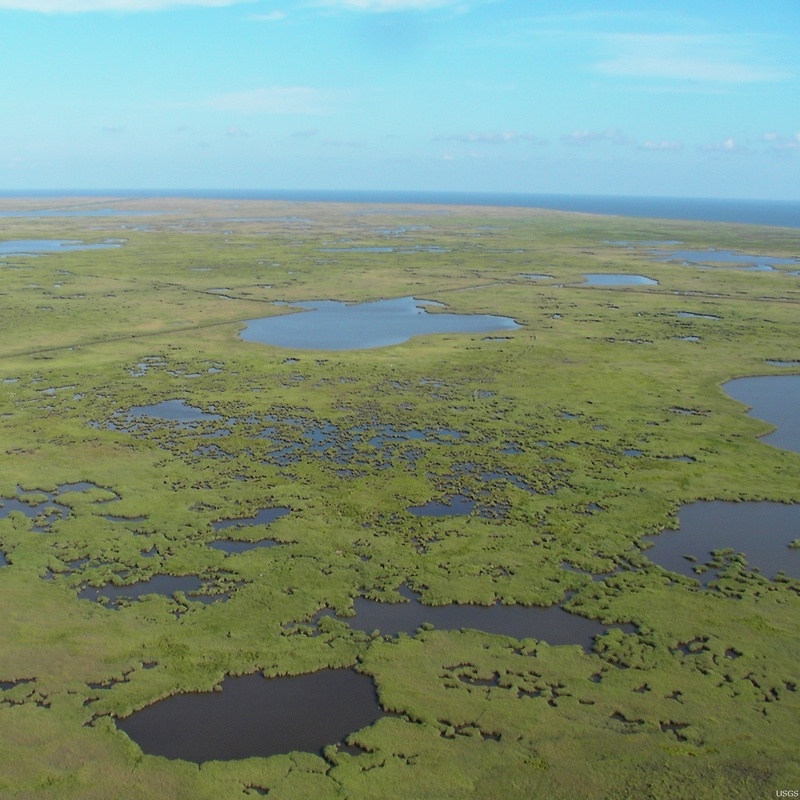 The mighty Mississippi River ends at the Gulf of Mexico in an enormous delta region, covering more than 4,000 square miles of barrier islands, marshes, swamps, and forests. In addition to oil drilling, shipping, and commercial fishing, this area provides access to waterfowl, rabbit, and deer hunting, along with boating, camping, recreational fishing, and nature study. The area’s river channels, bayous, and man-made canals are accessible only by boat.Out on the delta’s marshlands—a sixteen-mile boat ride from the closest marina—a state government agency maintains a permanent facility, staffed by full-time agents who monitor hunting, fishing, recreation, and conservation. The site consists of several metal-roofed buildings, constructed on 12-foot stilts to stay clear of high water from storm surges. One of the buildings is a 6,000-square-foot residence where the agents reside while on duty. 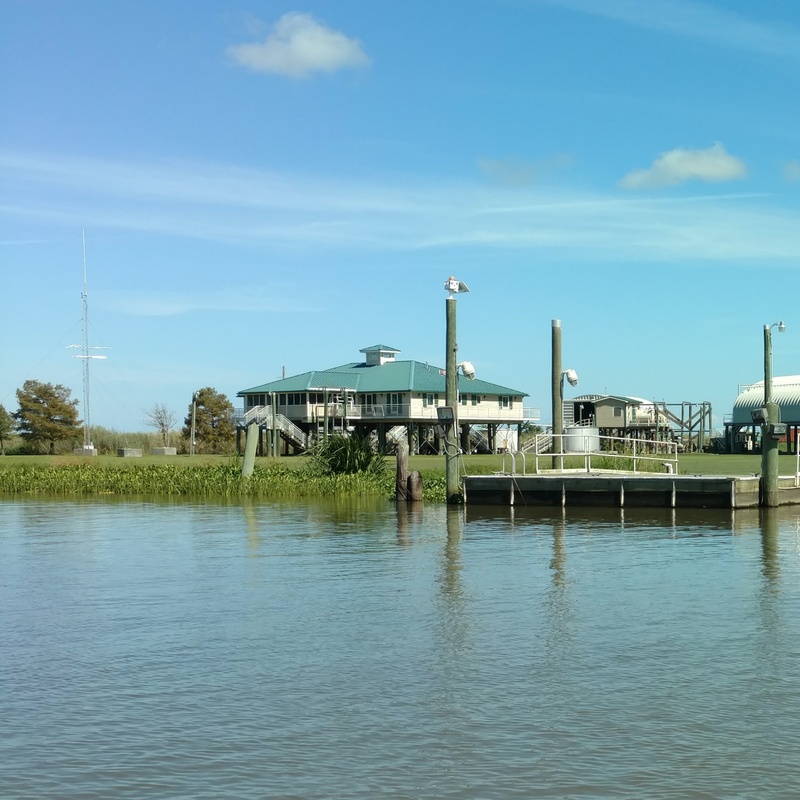 Here, at the edge of the world, cellular service is a critical component of official, personal, and emergency communications: It’s the only telephone service available in the Mississippi River Delta, and the sole source of internet access. The nearest cell towers are 7.4 and 13.6 miles away from the state facility. Outside signal at the site is adequate (around -95 dBm), but there’s no usable signal inside the state agency’s buildings (less than -115 dBm). The outside signal isn’t strong enough to penetrate the buildings’ metal roofs and other structural components. This government fac ility has been served for the last several years by a dual-band legacy cell signal booster system. The state agency needed to upgrade the site to 4G LTE service, but the original installer was unwilling to come back out and solve their problem because of the isolation of the location. Abandoned by their original provider, the agency turned to Powerful Signal for help. Powerful Signal’s design engineers created a solution for this isolated location, powered by two WilsonPro passive DAS cellular amplifiers. Outside cell signal was collected by a wideband directional antenna mounted on the facility’s 50-foot communications tower, amplified by the WilsonPro boosters, and redistributed inside the residence and one additional building by ceiling-mounted dome antennas. This custom cell signal booster sol ution was set up by one of Powerful Signal’s professional installers, who traveled to the facility by airplane, car, and boat. The two buildings included in this new system now have 4G LTE service inside, with acceptable signal strength throughout each building in the -85 to -90 dBM range. This expertly-designed and professionally-installed solution supports critical voice, text, and data communications for official, safety, emergency, and personal use. And, unlike the agency’s previous provider, Powerful Signal offers lifetime support on all the systems we install: We won’t leave you hanging when you need to troubleshoot, modify, or upgrade your system. At Powerful Signal, we go to the ends of the earth for our customers—literally. Powerful Signal has been managing all kinds of rollouts in vastly different markets, spaces, and facilities simultaneously, and is proud to offer Wilson Electronics’ best-in-class cell signal amplification systems exclusively in our solutions. From initial quote, to design, scheduling, and installation, Powerful Signal offers just-in-time solutions. Whether you’re in America’s largest cities or its most outlying river deltas, Powerful Signal will meet your installation needs, boost cell signal, and become your lifetime partner. 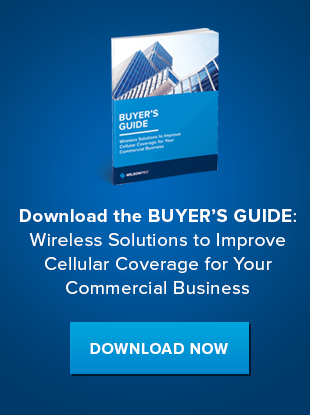 Learn more about how WilsonPro helps businesses boost cellular signal by downloading our case study.